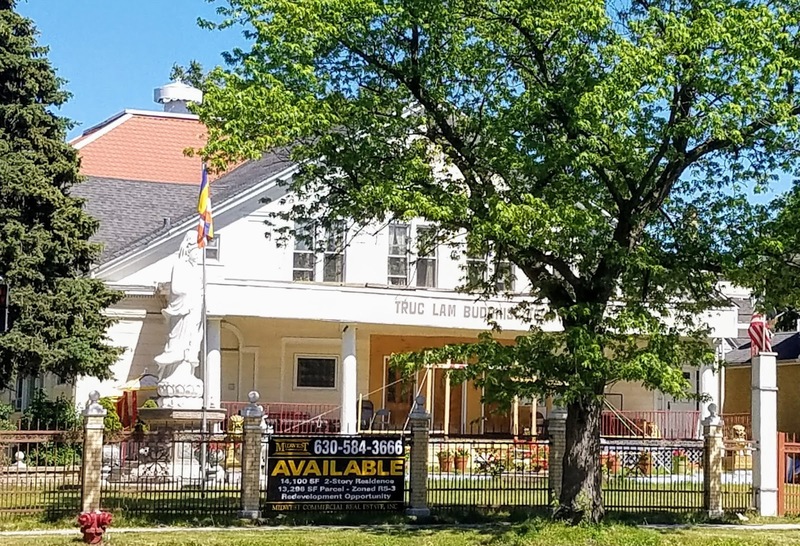 If you've been past Wilson and Ashland lately, you may have noticed that the statue of the goddess Quan Yin is no longer in place on the front lawn of the Truc Lam Buddhist Temple. Knowing that the building went up for sale last spring, we made some inquiries. 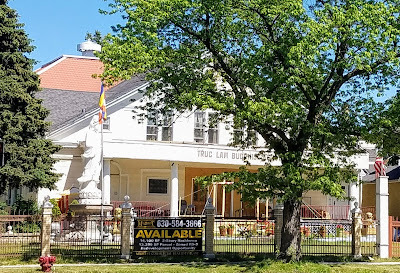 The Truc Lam Temple vacated the premises in late summer. It has moved to Elwood Park, to a larger building that used to be an Evangelical Lutheran church. Its new address is 2940 N. 75th Ct. The site is currently under contract. As we posted in October, a developer proposes putting up a courtyard-style building on the site, with 12 units of 2- and 3-bedroom condos. 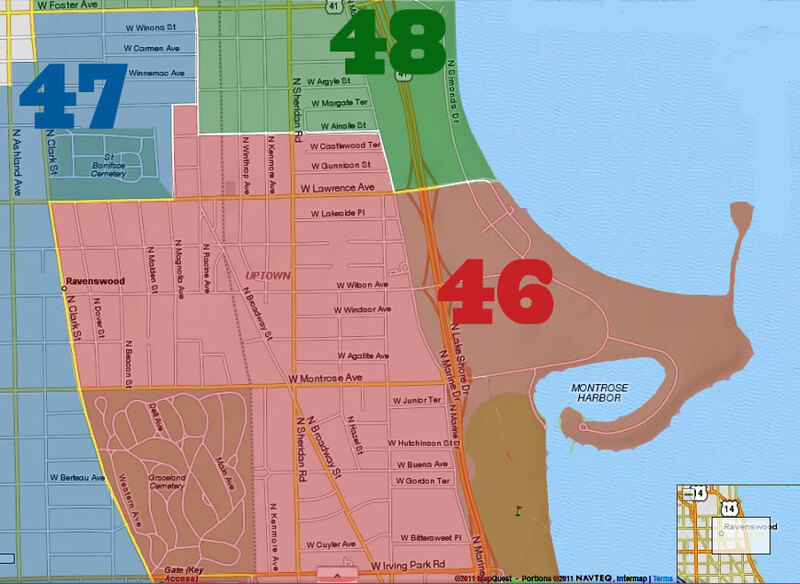 If given the green light, including a zoning change, the developer will pay into the Low Income Housing Trust Fund in lieu of making one unit (10% of the building) eligible for affordable housing under the city's Affordable Requirements Ordinance. The matter is on the December agenda of Ald. Pawar's Zoning Advisory Committee. While I have zero love for that building the latest owners were good neighbors. I always enjoyed how they decorated it and how kids would toss a football on the lawn as Buddha looked on. 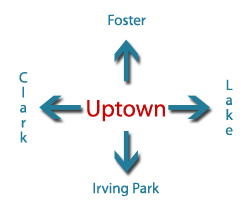 The immigrant experience played out along Wilson. I hope a decent looking building gets built there and Pawar ignores any NIMBY whining.